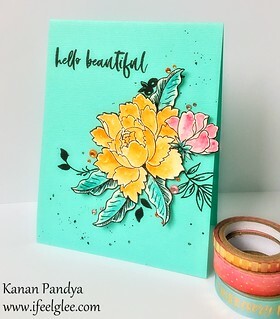 I am entering this card in the LaVon’s Monthly challenge at Love! – Handmade Cards, ATCs and Other Crafts – "Anything Goes"!! You can click on the below link for more details on this card.